Show a loved one how you really feel this Valentine's Day by giving them an award-winning gift. 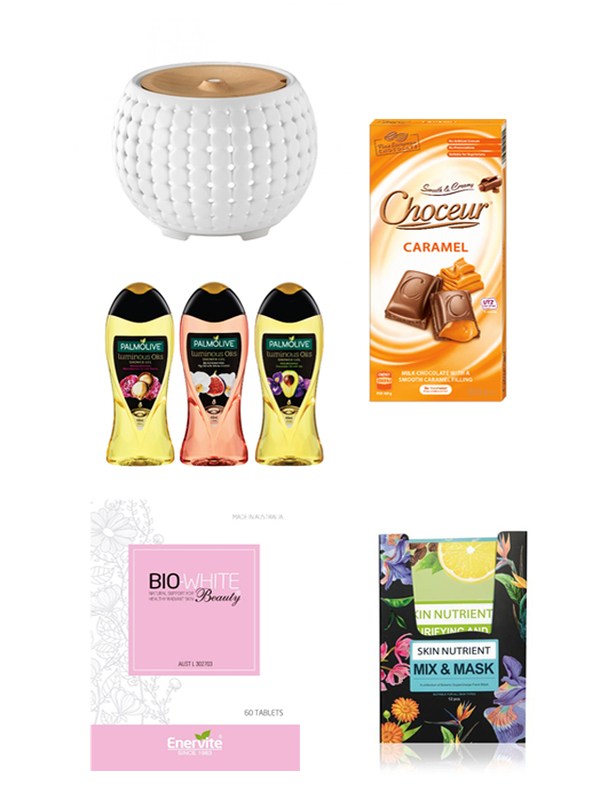 Product of the Year (POY), a consumer-voted awards program, has compiled a roundup of 2019 winning products, to help you have the ultimate Valentine's Day. 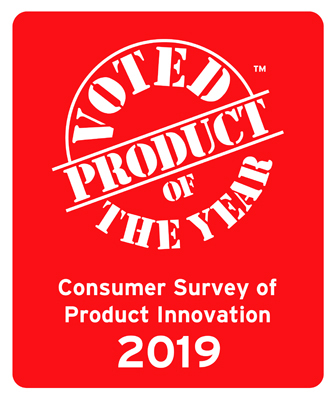 POY is the world's largest consumer-voted award for product innovation and currently operates in over 40 countries with the same purpose: to guide consumers to the best products in their market and reward manufacturers for quality and innovation. The Gather Ultrasonic Essential Oil Diffuser won this year in the 'Air Care' category, and we totally know why. Consciously crafted from ceramic and wood, the Gather Diffuser will fill any room with the soft scent of essential oils. With the added bonus of a remote control, colour-changing lights, and a library of relaxing and uplifting sounds, this is the perfect pampering gift for your girlfriend. As winner of the 2019 'Chocolate' category, you know this is going to be a goodie! Filled with rich and gooey caramel in creamy, premium European milk chocolate, this mouth-wateringly delicious chocolate is made without artificial colours, flavours and has no preservatives. What's more, it's UTZ Certified, which means it is supporting fair and sustainable cocoa farming. Treat the one you love whilst looking after the environment – it's a win-win! Treat your mum this Valentine's Day with a luminous oils shower gel. These luxuriously rich shower gels are infused with botanical oils to gently, yet thoroughly cleanse for soft, radiant and beautiful looking skin. Available in three fragrances: Invigorating Macadamia Oil with Peony, Rejuvenating Fig Oil with White Orchid and Nourishing Avocado Oil with Iris, they're the perfect budget-friendly gift to show your mum how much you care. Winner of the 'Skin Care – Masks' category, Skin Nutrient's Australian team of leading herbalists and chemists have created five natural face masks that come in a beautifully packaged box of 12. With each mask focusing on a different skin concern including dehydration, skin spots, acne, blemishes, fine lines and wrinkles and brightening the skin, there's one for everyone. If you're lucky, your BFF might even let you share! Give yourself the gift of great skin this year with Bio-white Beauty. Winner of the 'Anti-aging supplement' category, Bio-White Beauty is specially formulated to help maintain the appearance of the skin by supporting the body's natural defences against the aging process. Containing a comprehensive range of herbal antioxidants, including super antioxidant Resveratrol, Bio-White Beauty promotes healthy radiant skin. What's not to love?